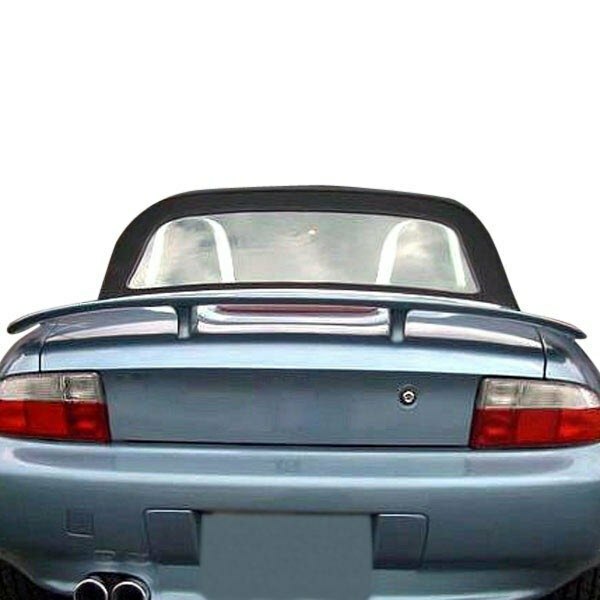 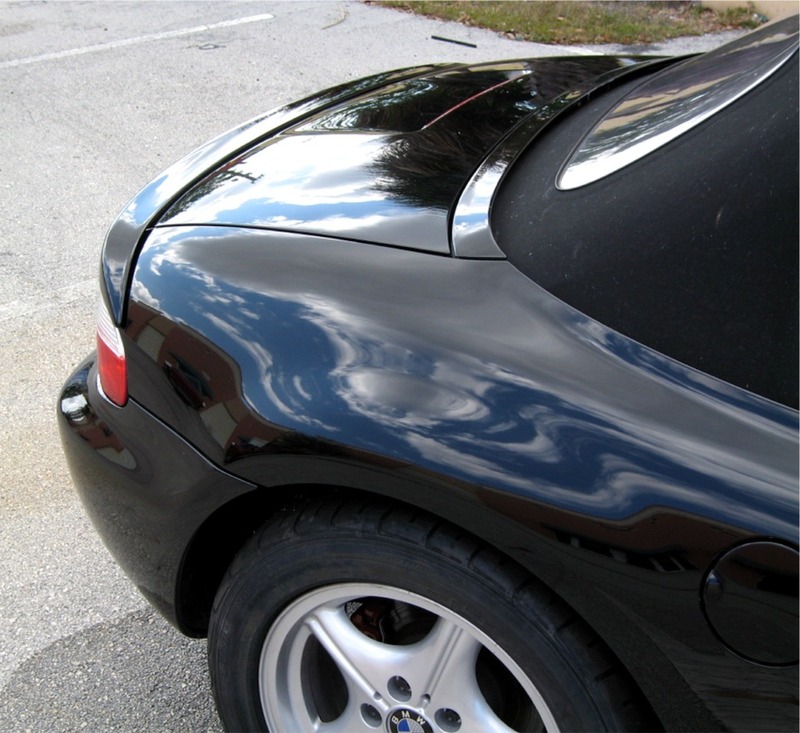 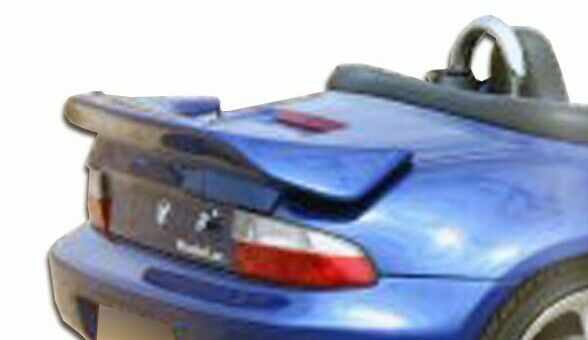 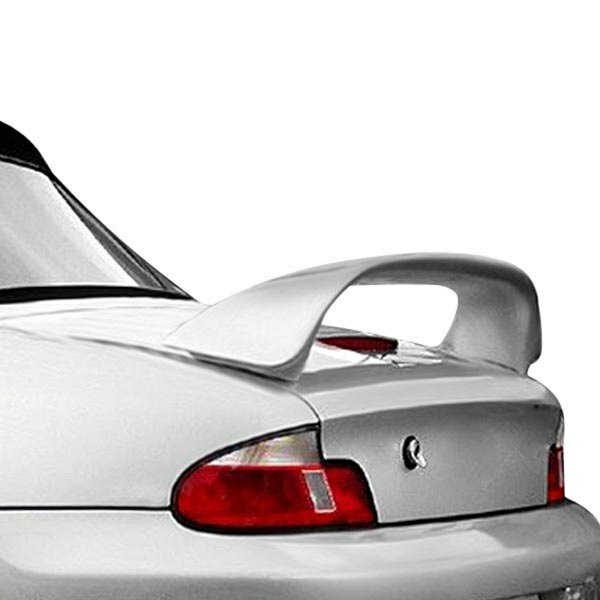 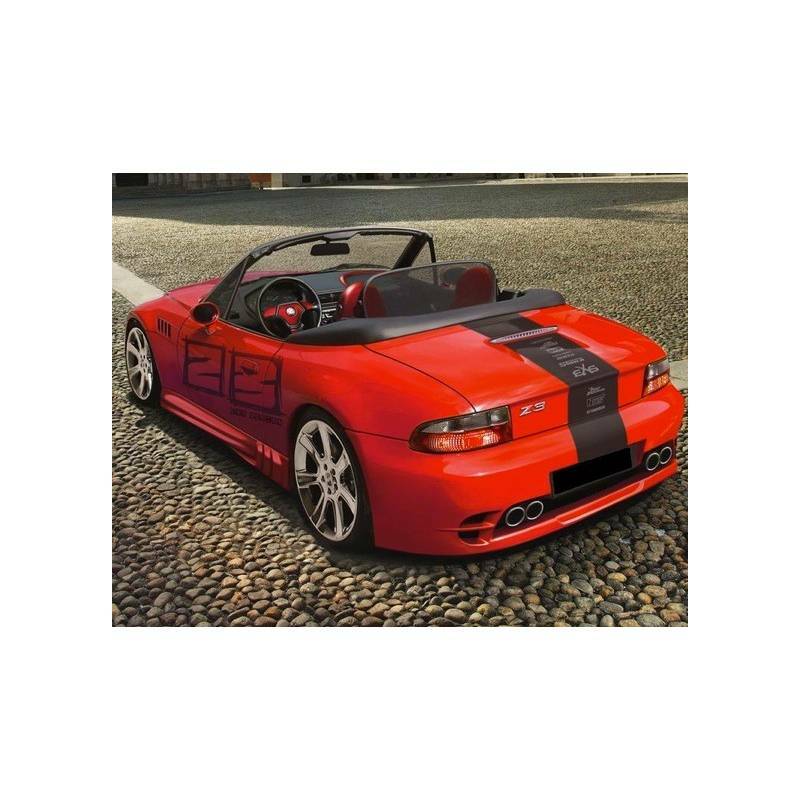 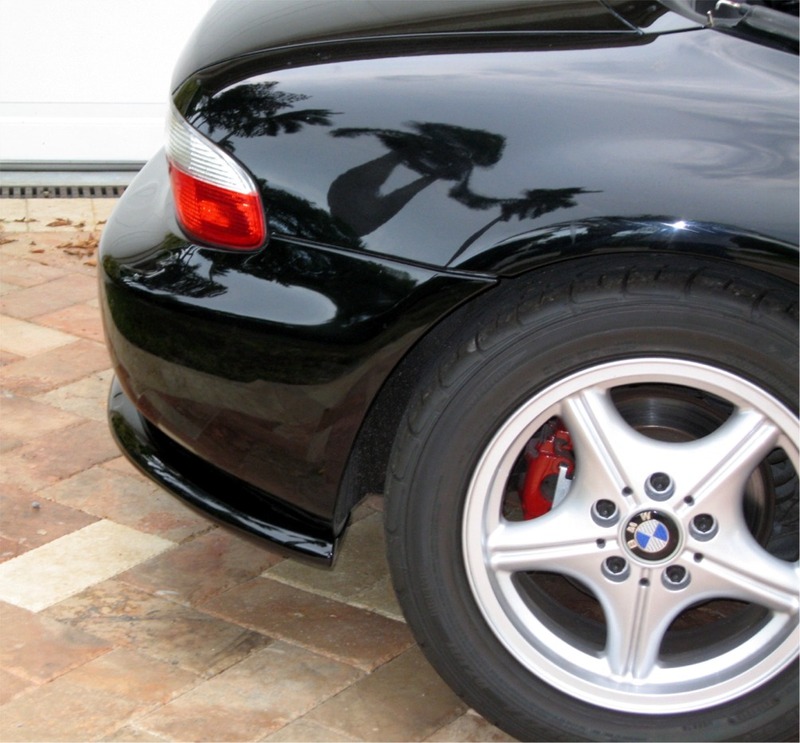 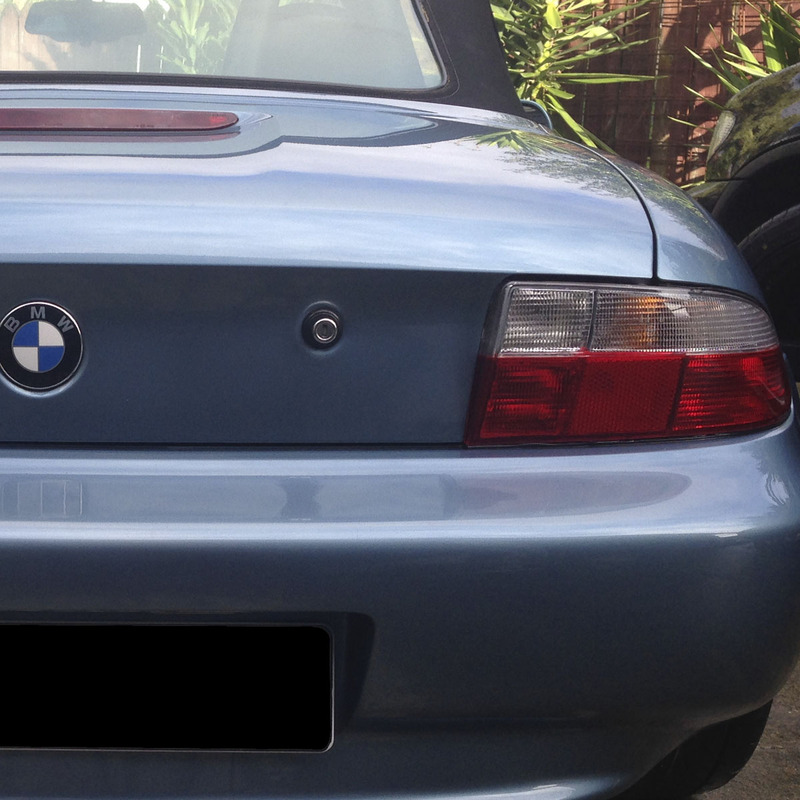 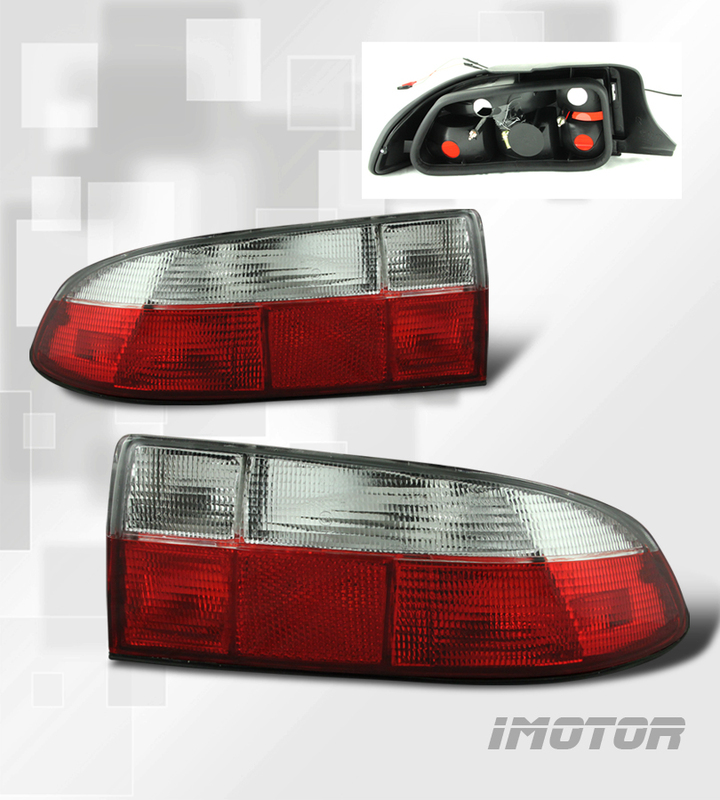 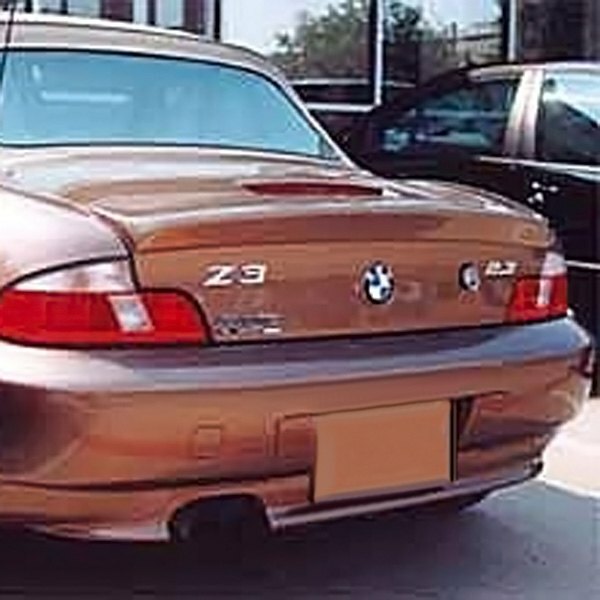 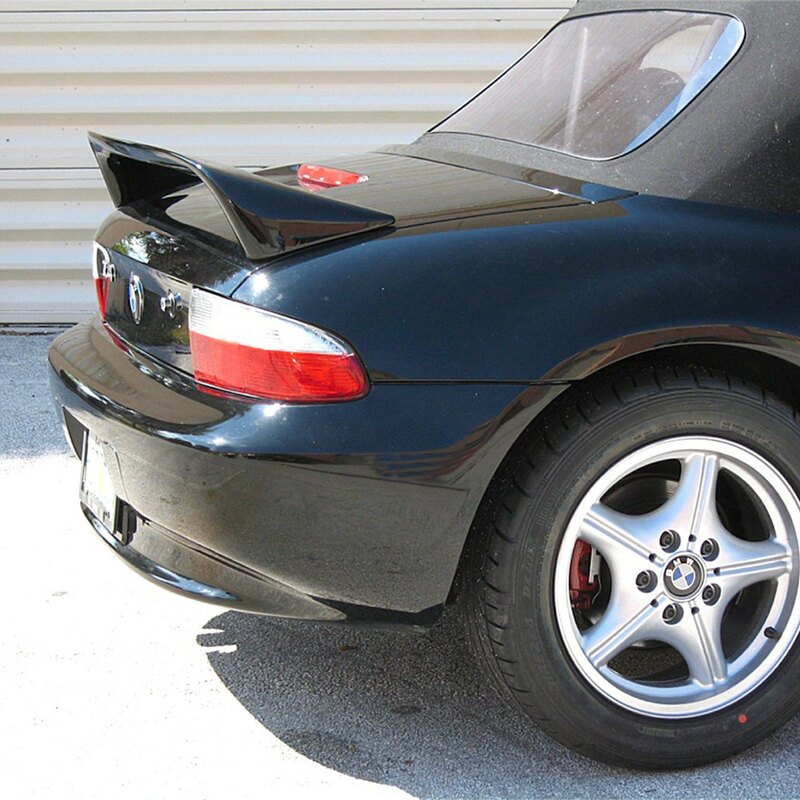 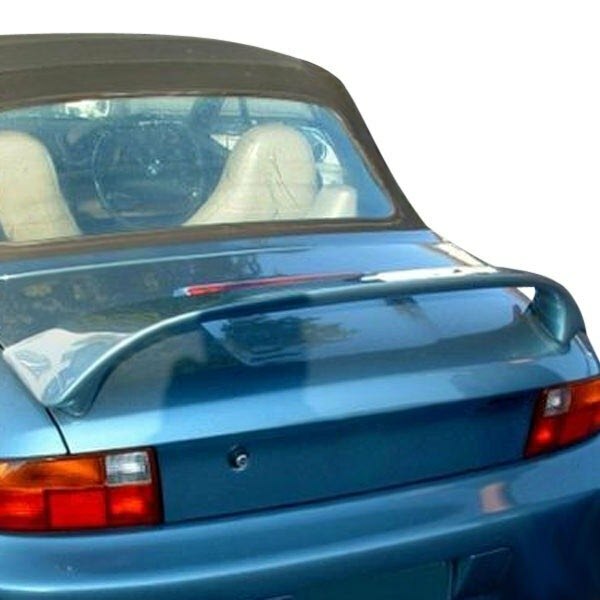 BMW Z3 Rear Window Replacement. 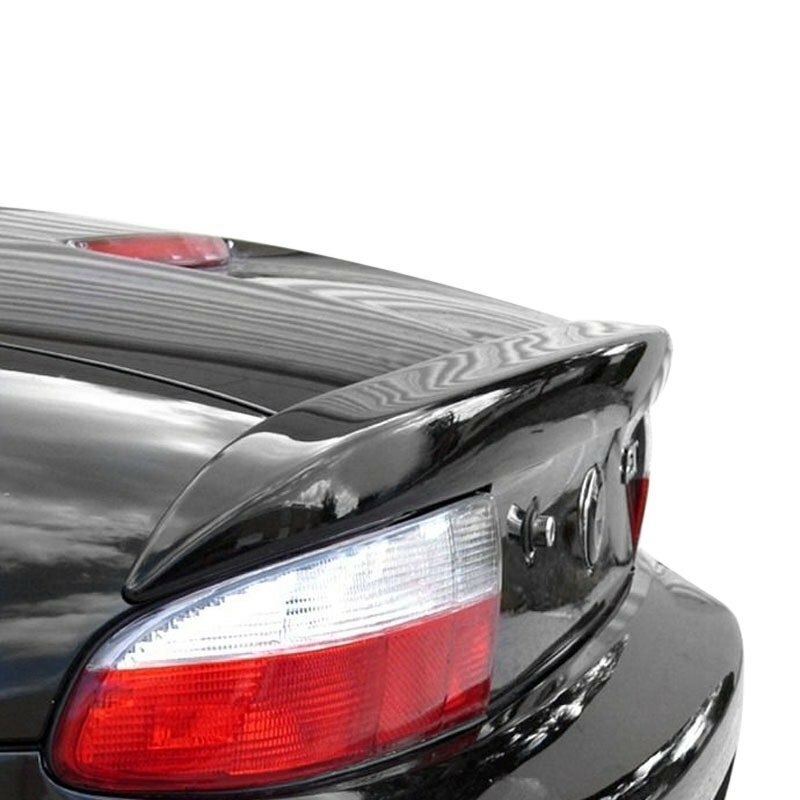 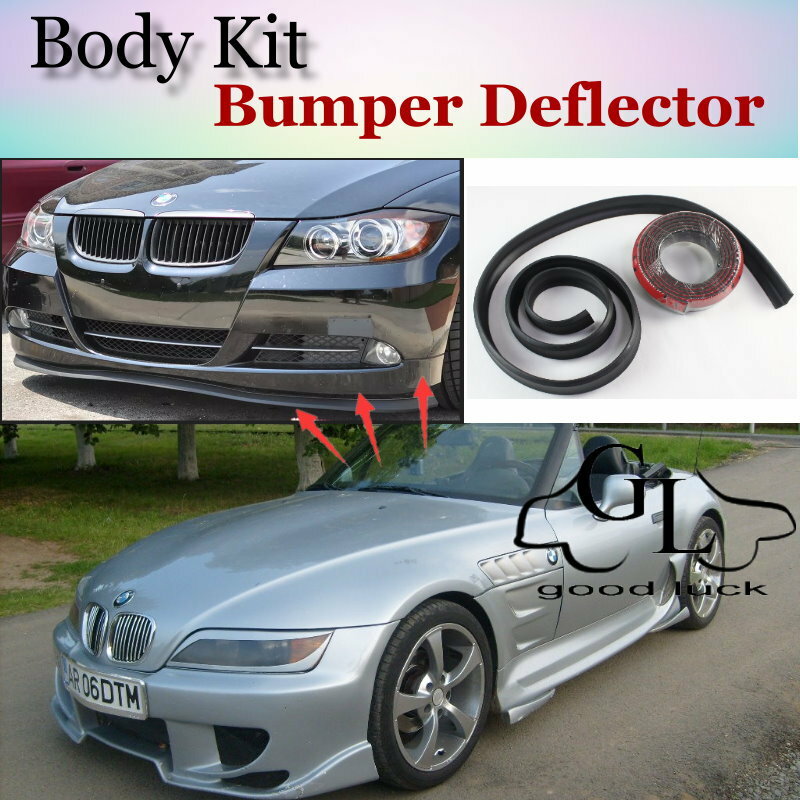 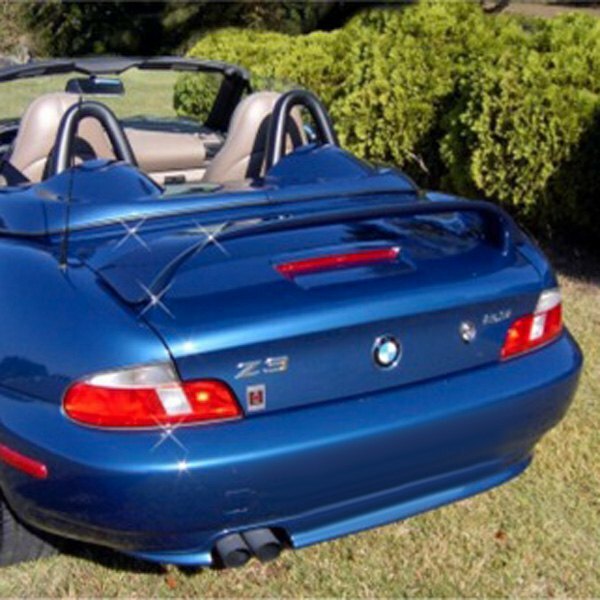 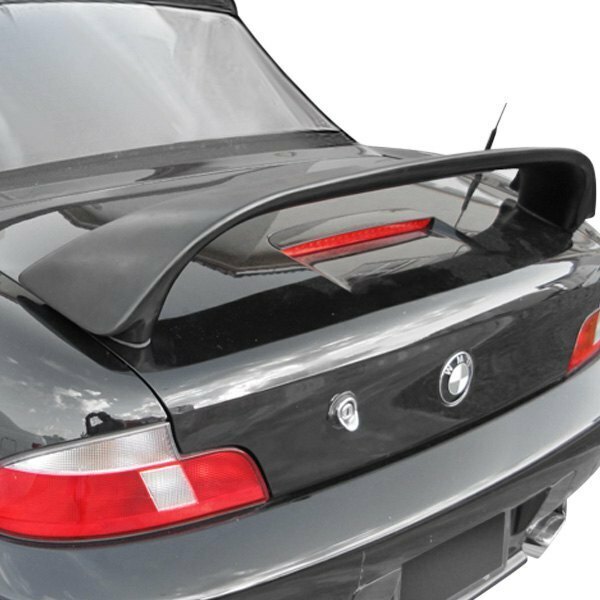 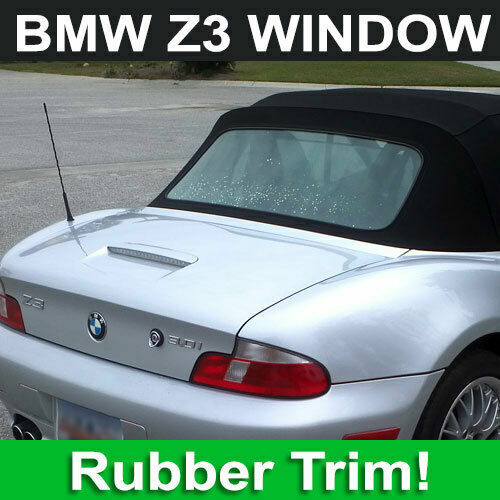 Fortunately for you and your Z3, BMW uses rear windows with a zipper slider system making the replacement an easy do it yourself job. 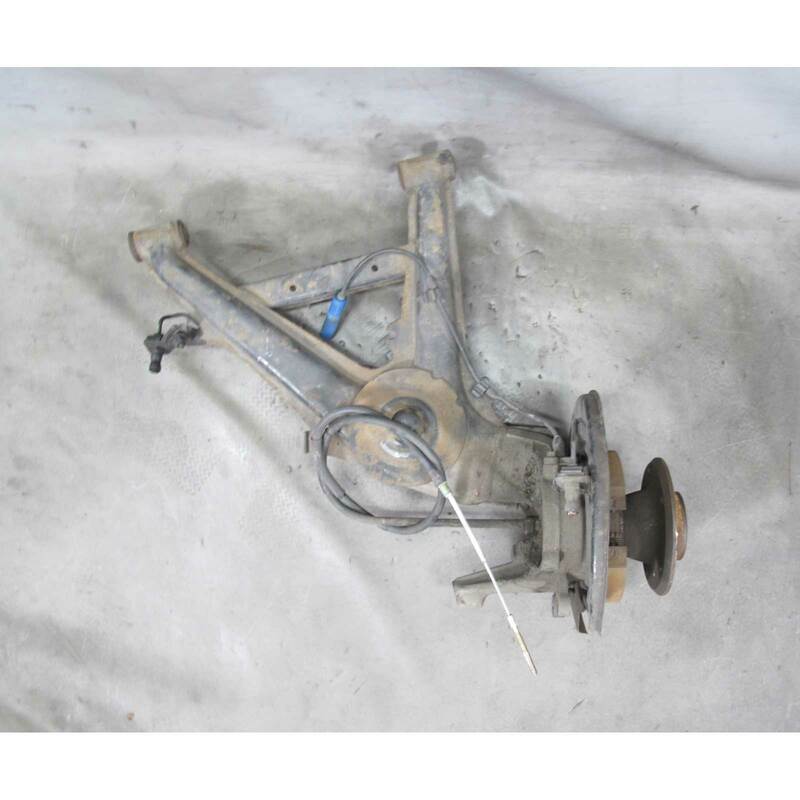 The old window is simply unzipped and removed and then the new replacement window is zipped in. 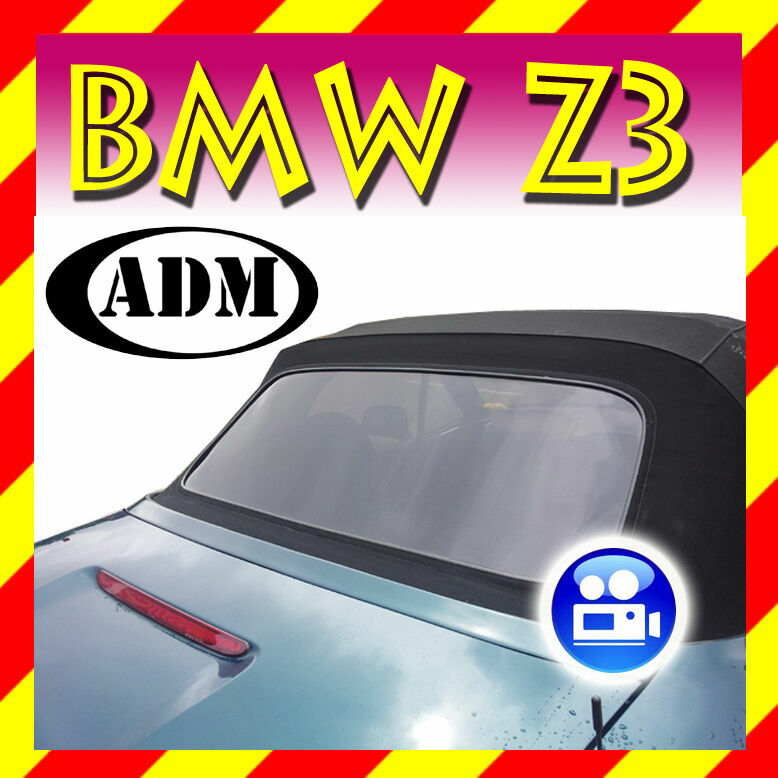 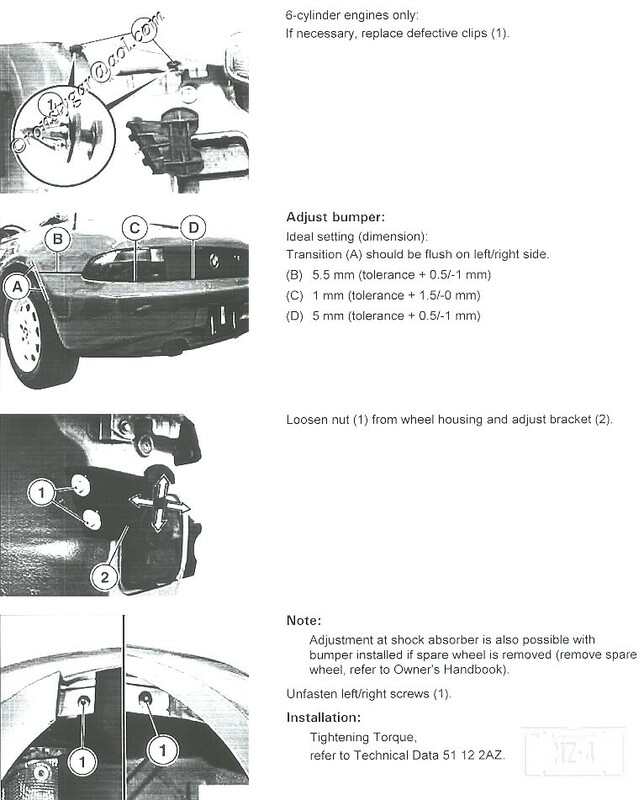 Replacement Z3 Window Features. 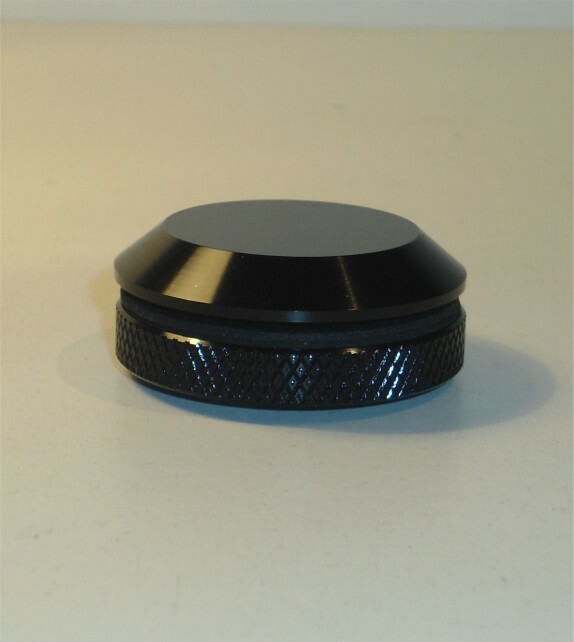 Rubber Bead Trim.